Started Oct-30 by MRCROSSROADS; 133 views. December is coming, which means one of my favorite holidays, Christmas, is fairly imminent. While I enjoy spending time with family to celebrate the birth of Jesus Christ, I'd be lying if I said I don't like getting presents. Heck, I really enjoy giving gifts too. 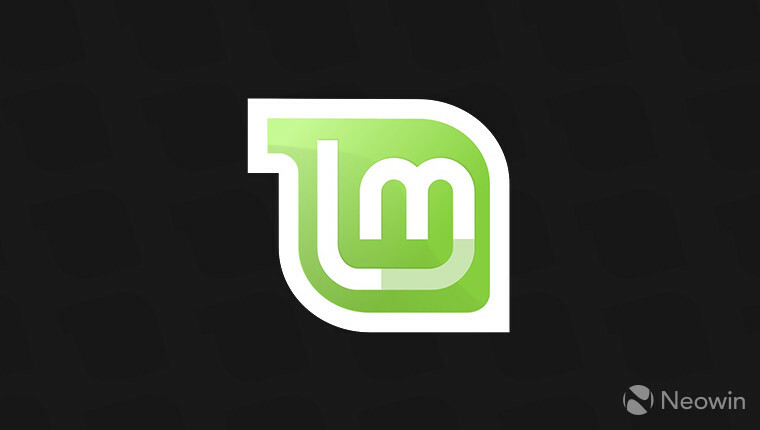 Linux Mint 19.1 has been given the codename 'Tessa'. The upcoming release being worked on right now will be ready for release in November or December later this year. It will be supported until 2023.